IRVINE, CALIFORNIA, UNITED STATES, July 11, 2018 /EINPresswire.com/ -- Creating new habits can be extremely difficult if not impossible. We will often avoid change until we have no other choice. Fortunately, the healthy version of you is not the exception to the rule; there are fundamental tools we all have at our disposal to create new habits and live the healthy life we were born to live. 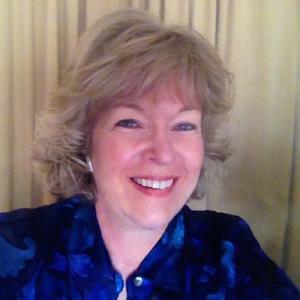 Shirley Furman is a nurse practitioner and integrative healer. Integrative healers provide healthcare with a focus on the whole person, using different methods to meet the specific needs of the client. According to Furman, a vast majority of our issues are actually the result of sleep deprivation. She helps her patients reclaim their health and wellness through a combination of hypnotherapy and sleep restoration. Most of us can be successful for short periods, but the biggest challenge is maintaining it after we’re reached our goal and working it into our lifestyle. Furman says hypnotherapy can help ease that transition by connecting with our subconscious. CUTV News Radio will feature Shirley Furman in an interview with Jim Masters on July 11th at 4pm EDT.